Neurotherapy is direct training of brave wave function! 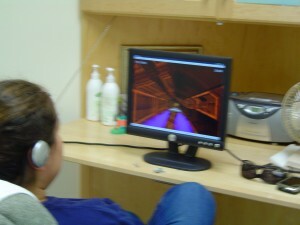 It is also referred to as Neurofeedback or EEG Biofeedback. At the Center for NeuroFitness, we use EEG Biofeedback (Cygnet) and the Interactive Metronome® to train the brain.